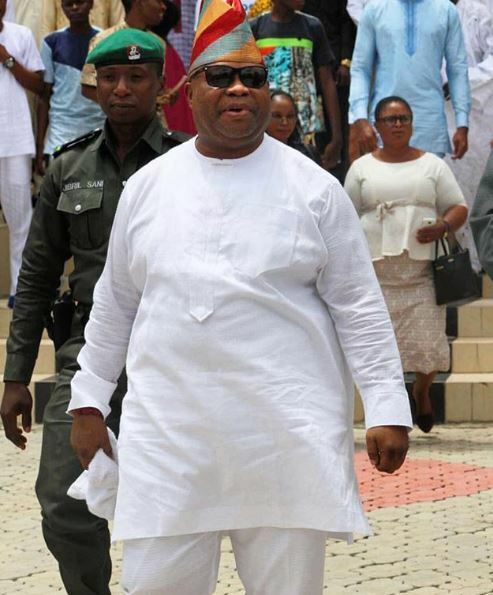 Ademola Adeleke (Dancing Senator) is a Politician in Nigeria and also a senator who represents Osun-west district of osun state since the year 2017. He was born into a well respected family of Ede in Osun state. Senator Ademola Adeleke was born on the 13th of may 1960 in Enugu. 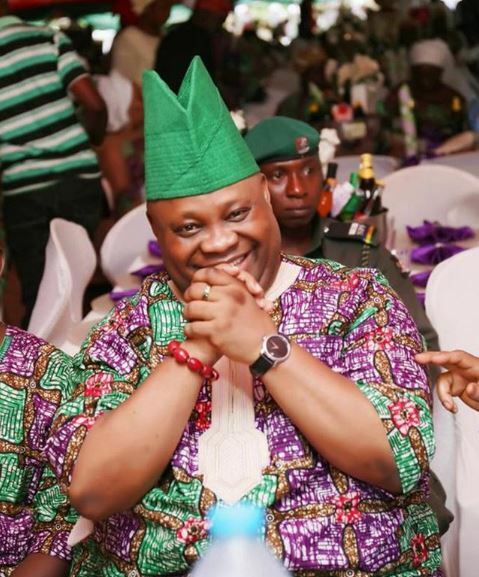 Senator Ademola Adeleke has 3 children (2 sons) who are musicians by profession. 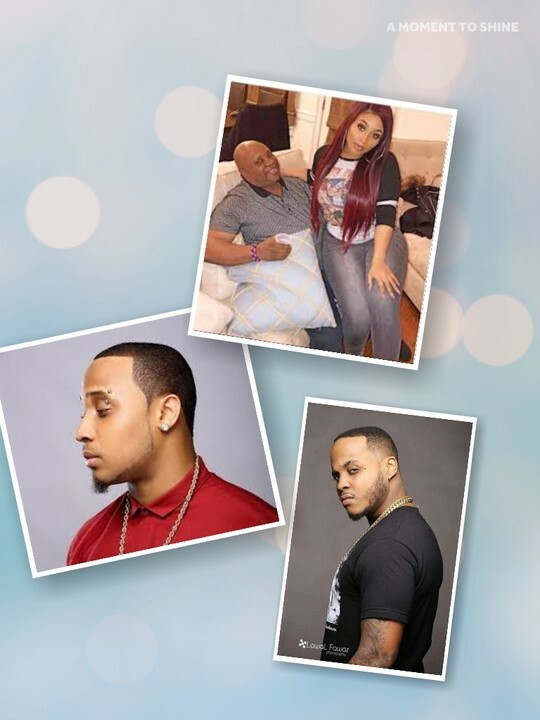 They are called B-Red and Shina Rambo and a daughter, Nike Adeleke. He is also the uncle to one of Nigeria’s famous and popular musician and singer by name Davido. As at now, Ademola Adeleke is a current member of the People’s Democratic Party (PDP). In addition, he recently won the primary election under the People’s Democratic Party to be the lead candidate and flag bearer for the osun governorship election slated for late 2018. 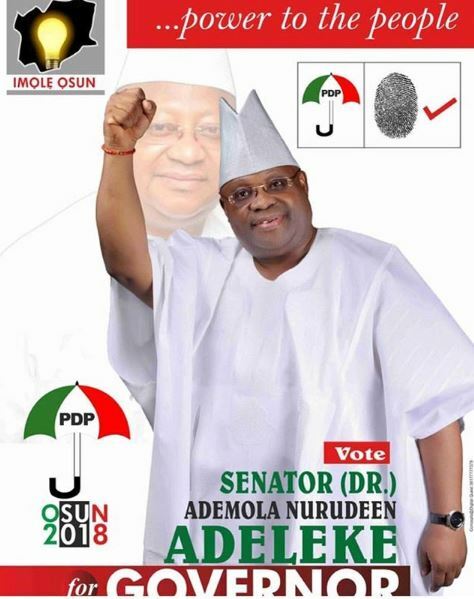 Exactly on 23rd July 2018, Senator Ademola Adeleke sprung up and emerged as the winner of the bye-election and became the governorship candidate of the People’s Democratic Party (PDP) in Osun State after defeating his rivals who competed with him by slim margins of just about 7 votes. In the beginning of this year, Ademola Adeleke informed everyone that he was going to join the race to become the Governor of Osun State this year 2018.